After months of speculation, the Delle Valle family today announced that they would listen to offers from anyone willing to purchase AFC Fiorentina. There has been a significant amount of fan unrest over the last 12 months as frustration has grown as a lack of investment has exacerbated Viola’s inability to build on their top five placements over the last few seasons. That stagnation, coupled with the failure to extend the contract of club captain, Gonzalo Rodriguez, has seen the Viola fans’ discontent with their owners reach the stage where that relationship has now irrevocably broken down. 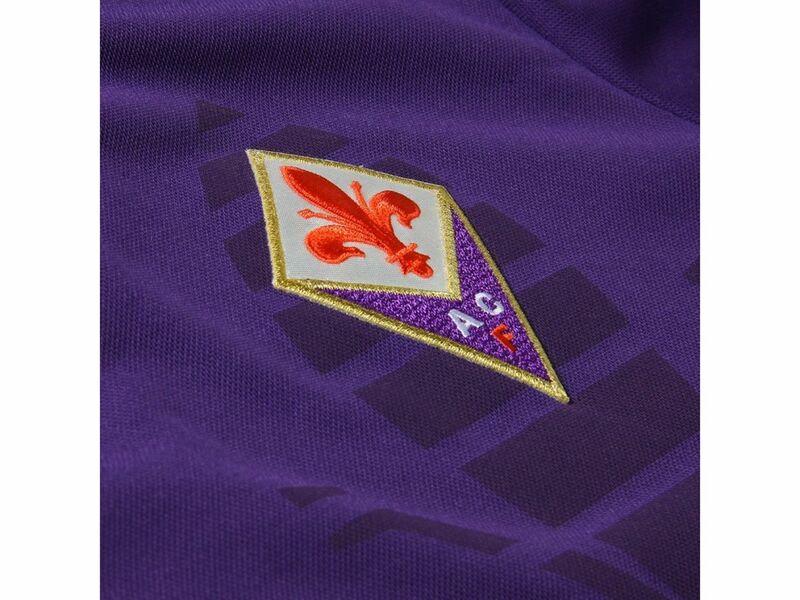 “ACF Fiorentina’s ownership announces it is absolutely available, given the dissatisfaction on the part of the supporters, to stand aside and put the club at the disposal of those who want to buy it in order to manage it as they feel is right. This is the time when those who love the purple jersey and believe the club can be managed differently and more successfully must come forward. Many Viola fans should not forget, however, that the Delle Valle family were deemed the saviors of Fiorentina back in 2002 when they rescued the club from bankruptcy following the disastrous regime of the Cecchi Gori family which saw the club relegated to the fourth tier of Italian football. Despite their failings, it must be stated that the Delle Valle have presided over a period of stability seldom seen at Fiorentina over the last thirty years. The club has regularly qualified for European football, although a lack of investment has seen the club forced to sell some of its best players over the last ten years. With the other Serie A clubs, not least the Milan duo, already moving quickly in the transfer market, Viola fans will be hoping that any sale is not a prolonged drawn out process. The last thing that new coach Stefano Pioli and the club need is the uncertainty preventing their coach from acquiring the necessary players that will assist in securing another top ten finish.